Lechon has always been a revered Filipino staple on the table whenever there's a celebration. It is also a go-to-dish for everyday meals and since the 1960's, Lydia's Lechon has now 25 stores. 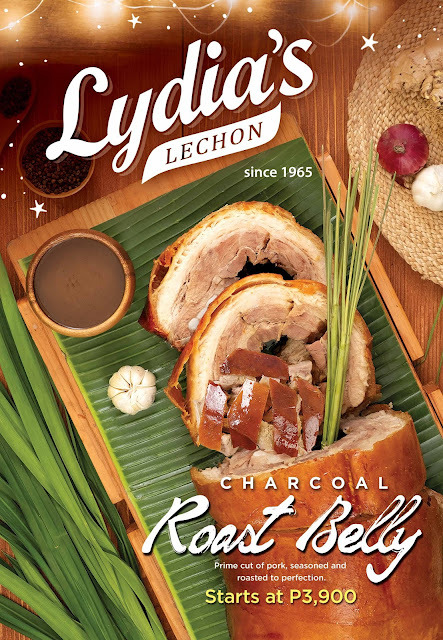 "We want our patrons to enjoy lechon daily in different ways," said Louie de Guzman, Lydia's Lechon Marketing Head. From Lechon itself, Lydia's has since expanded its food offerings aside from its famous original boneless lechon stuffed with seafood paella. 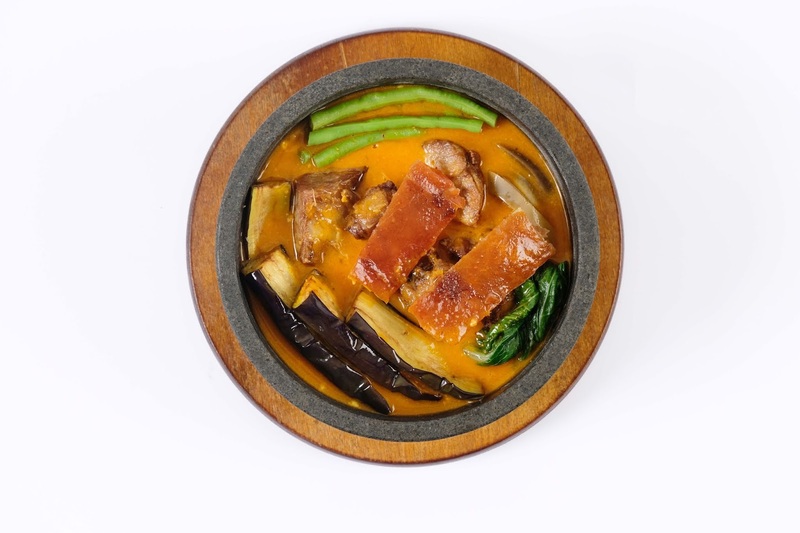 It was reinvented itself and created Filipino favorites that everyone will surely love. Lydia's recently introduced its new menu items that highlighted- Kare-Kare con Lechon, Pritchon Wraps, Cheesy Beef Caldereta, Laing con Lechon, Bangus ala Pobre, Minced Lettuce Wraps, Kansing Baka, and Sizzling Tofu. Another highlight of the new menu is the Lechon Belly which is a prime cut of pork with extra crispy skin and flavorful tender meat. The Lydia's Lechon Belly is good for 10-12 pax (or more) and price starts at P3,800. Also, it is now easy to order from Lydia's, simply check the online menu at Lydias Lechon. The new menu offerings are just in time of the holiday season and other numerous celebrations because Filipinos really do love to celebrate. "We are excited to bring you more surprises, especially now that we are on our 53rd year of bringing everyday lechon happiness to everyone," added de Guzman.